Asahi Glass made a new start as “AGC Inc.” Leveraging our advanced technologies, we will continue to offer solutions that make people’s lives better around the world. Looking back, AGC launched the integrated management of the AGC Group on the global scale in 2002. In 2007, when it marked its 100th anniversary, we unified our group brand as “AGC” and most of the group companies changed their company names to incorporate AGC in their legal names. And this July, Asahi Glass became AGC Inc. to complete the integrated management framework for the AGC Group on a global scale. 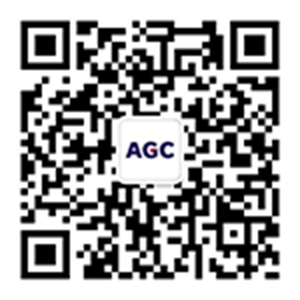 The business environment surrounding AGC has been changing drastically recently. Even under these circumstances, we will continue to integrate the technologies that we have accumulated over decades to develop and provide products that benefit the lives of people around the world. The year 2018 makes a new beginning for the AGC Group. We look forward to your continued support in the future.